The Dallas County district attorney says her office will present the case against a Dallas police officer accused of fatally shooting a neighbor in his home to a grand jury, which could decide if a more serious charge than manslaughter is warranted. 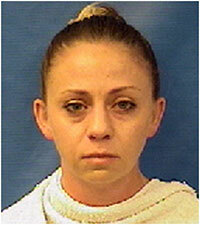 Dallas Police Offcer Amber Guyger, mugshot. 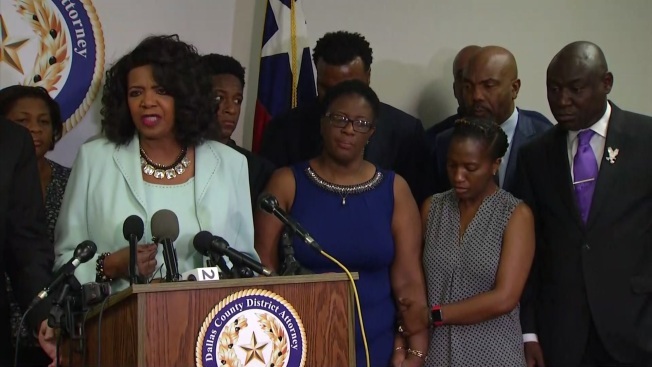 Dallas County District Attorney Faith Johnson said her office will first collect all of the evidence surrounding Thursday’s fatal shooting of 26-year-old Botham Jean. A grand jury will make the final decision on whatever charges the District Attorney’s office brings forward to them, Johnson said. "We will be prepared to present a full case to the grand jury," Johnson said at Monday morning's press conference, adding that her office "will make certain that justice is done in this case. We will get to the bottom of everything." Dallas Police Officer Amber Guyger, who is accused of fatally shooting Jean, surrendered to Kaufman County sheriff's deputies Sunday night and was arrested on an outstanding manslaughter charge before being booked into the Kaufman County Jail. Guyger was released on bond that evening. Once the manslaughter warrant was in effect, Guyger was free to surrender at any law enforcement agency in the state. In the past, suspects charged with crimes have chosen smaller county agencies to avoid attention and cameras. The Dallas County medical examiner's office said on Monday that Jean died of a gunshot wound to the chest and ruled his death a homicide. Dallas Mayor Mike Rawlings said the officer parked on the wrong floor of the complex's garage after getting home from work Thursday night. That was shortly before she shot 26-year-old Botham Jean. 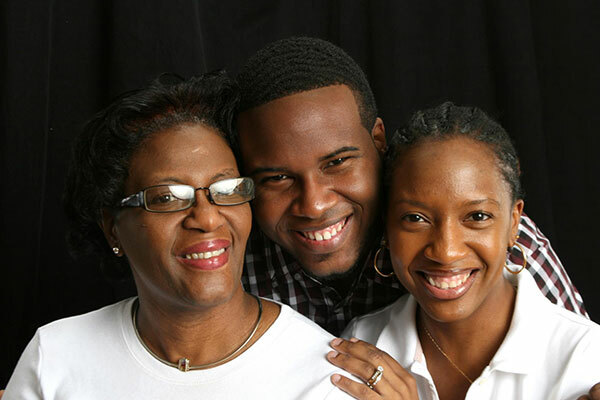 Lawyers for Jean's family had called for Guyger's arrest, saying the fact that she remained free for days after the shooting showed she was receiving favorable treatment. Johnson and Rawlings both said the Texas Rangers were brought in to investigate for transparency and assured that all information will be brought forward eventually. “Justice is a relay race, not a dash,” Rawlings said. An attorney representing Jean's family is disputing claims of transparency made by law enforcement officials investigating the case, saying at a news conference Monday that their "promise of transparency so far has been a blank check." "The number one answer that I want is what happened,” Botham’s mother, Allison Jean, said. “I have asked too many questions and I have been told there are no answers yet. I look forward to all the powers that be that they come up with the answers to make me most satisfied that they are doing what is in the best interest of Botham." Lawyers for the family also wondered why, based on news reporters of what happened, Gruyger was so quick to use deadly force. Johnson said Monday she and her staff met with the Jean family over the weekend to discuss the process as they prepare the case, and added that her office would not comment on facts of the case.